Lets cut to the chase. You should read this book. Especially if you have been a Christian for some time. That’s when the ‘honeymoon’ is well and truly over and the habits of life and stuff can start to bring distractions, cause us to have belief in God but maybe not always live like we mean it. Reading this book acted as a checkpoint for me. Am I full-time in my job but part-time in following God? 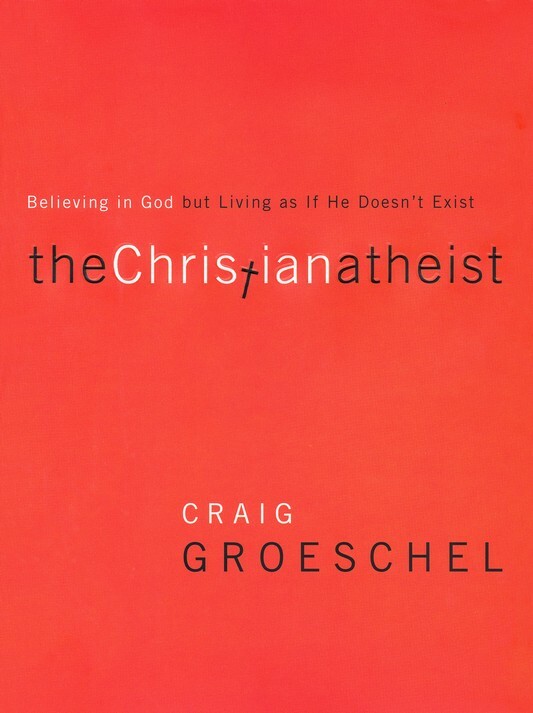 I could see myself in some of the areas that Craig Groeschel discusses. It is easy to drift from knowing God personally & just believe in Him. It is easy to say I believe but that maybe aspects of my life and how I deal with them might make those looking on question that belief. There is a lot packed in these pages. Some honest stories. Some challenging thoughts. For someone who wants to do his best for God, it was a friendly kick. A push of encouragement to stay on track with God and to make sure that my actions match what I believe.